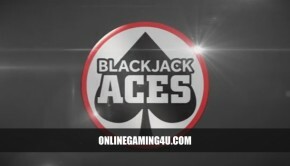 If you love playing Blackjack but want a gambling experience that moves even faster, you will love playing multi-hand Blackjack. With multi-hand Blackjack, you have the ability to play with up to 5 hands at a time. This increased number of hands makes this form of Blackjack even more challenging and fast-paced. 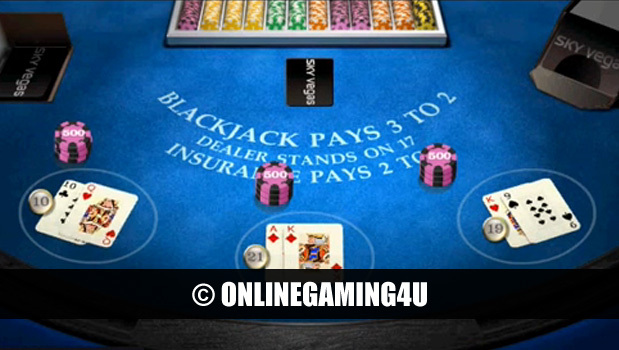 The basics of multi-hand Blackjack are fairly straightforward. This game is played with five decks of 52 cards. Although real decks of cards won’t be used if you are playing multi-hand Blackjack online, the algorithm used to run the game will simulate the equivalent odds of five decks of cards. After each game is completed, all five decks will be fully shuffled. If the dealer has a hand worth 17, they will stand. If they have a hand worth 16, they will draw. During the course of playing multi-hand Blackjack, you have the option to double down on a hand that is worth 9 to 11. If you have a hand that is worth 8 or less, you will not be allowed to double down. You will also no be allowed to surrender during the course of play. Other than those specifics, the rest of multi-hand Blackjack is played like regular Blackjack. 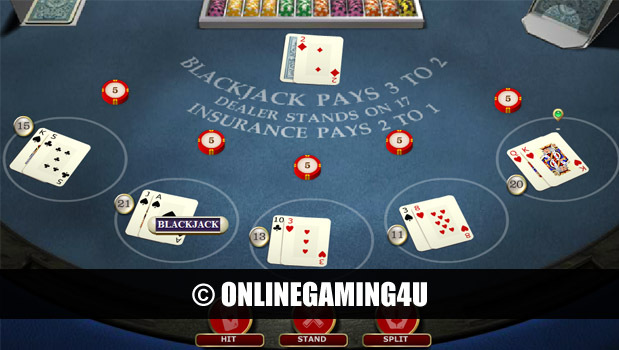 And like standard Blackjack, in order to maximize your chances of winning big with this style of the game, you need to have a strategy to follow. While a strategy can’t guarantee that you’ll be successful, it will greatly improve your odds. If your hand is worth 5, 6, 7 or 8, hit regardless of the dealer’s card. If your hand is worth 9, double if the dealer’s card is a 3, 4, 5, or 6. Hit if it’s a 2, 7, 8, 9, 10, J, Q, K or A. If your hand is worth 10 or 11, double if the dealer’s card is between 2 and 9. Hit if it’s between a 10 and A. If your hand is worth 12, hit if the dealer’s card is a 2, 3 or between a 7 and A. Split if it’s a 4, 5 or 6. If your hand is worth 13, 14, 15 or 16, split if the dealer’s card is between a 2 and 6. Hit if it’s between a 7 and A. If your hand is worth between 17 and 21, split regardless of the dealer’s card. If your hand consists of an A and a 2, 3, 4, 5 or 6, hit regardless of the dealer’s card. If your hand consists of an A and a 7, split if the dealer’s card is between a 2 and 8. Hit if it’s between a 9 and A. If your hand consists of an A and an 8, split regardless of the dealer’s card.